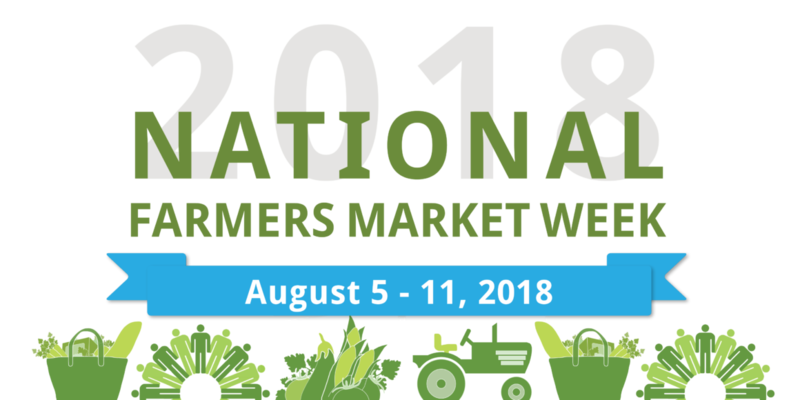 NATIONAL FARMERS’ WEEK is a celebration sponsored by the US Department of Agriculture that highlights the important role farmers’ markets play in the nation’s food system. 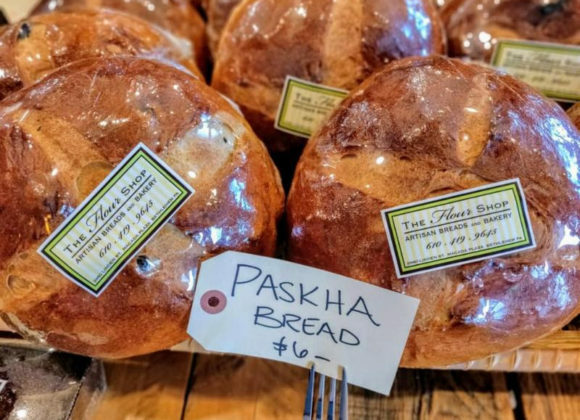 U.S. farmers and ranchers provide citizens with access to healthful, locally, and regionally produced foods through farmers markets, which are expanding and evolving to accommodate the demand for a diverse array of agricultural products. Farmers markets serve as significant outlets by which small-to-medium, new and beginning, and veteran agricultural producers market agricultural products, generating revenue that supports the sustainability of family farms and the revitalization of rural communities nationwide.